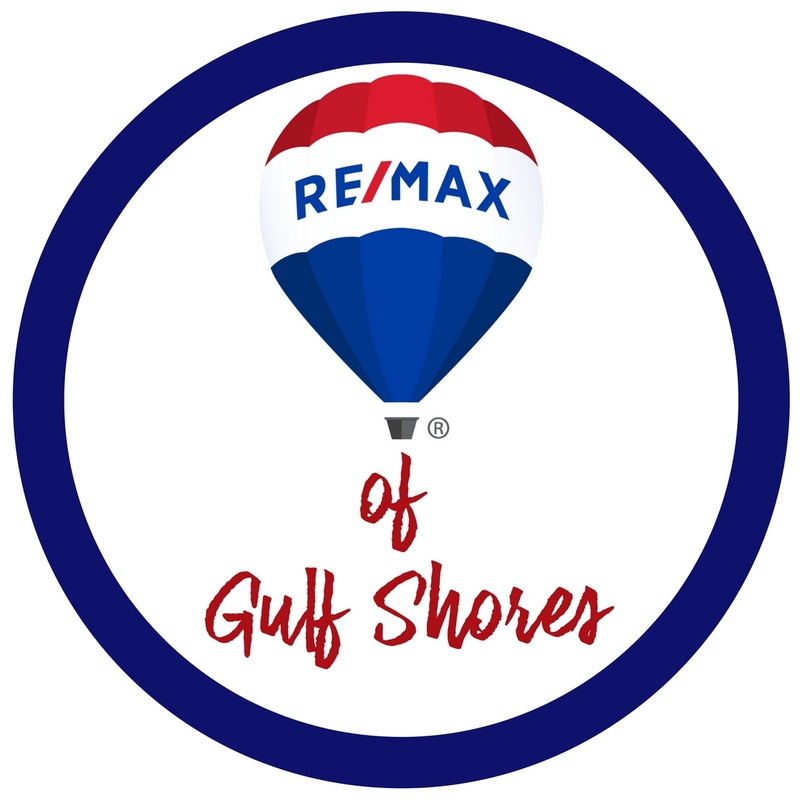 This condo complex is located in Orange Beach, AL directly on the Gulf of Mexico. It is approximately 6.6 miles east of Hwy. 59 in Gulf Shores, AL and 3.4 miles west of the Alabama/Florida state line. All 36 units in this 7 story building directly face the Gulf. Built in 1995 all units are 1 bedroom/1bath with built-in bunk beds in a sleeping alcove. The units are around 665+ square feet with private balconies overlooking the beach and gulf.